Winter brings the joy of the holidays, beautiful snowfalls and romantic roaring fires. However, it also brings the cold air resulting in an undesirable consequence -- dryness. Dry air can trigger many medical symptoms including nose bleeds, a scratchy throat, cracking skin, headaches, dehydration and fatigue. Nevertheless, many of the adverse effects of dryness can be prevented by understanding certain basic facts. In the winter, because of the cold temperatures, the humidity (water content) in the air outside drops significantly. As such, when we turn the heat on in our homes and warm up that cold air, the temperature may become more comfortable but the humidity drops even more, resulting in an acutely dry environment. This lack of humidity can cause moisture to evaporate from our bodies resulting in potentially serious medical issues. A very common patient complaint in the winter is a runny, stuffy nose. This is an appropriate response by our body to try to keep the mucous membranes in our nose moist. Many people make the mistake of taking an antihistamine (such as Claritin, Zyrtec or Benadryl) or a decongestant (such as Sudafed) in an attempt treat the congestion. However, in these situations, taking these types of medications will not likely solve the problem. Conversely, these medications can dry out the individual even more, thus worsening the cycle. Dry nostrils can increase the risk of bacterial or viral infections including asthma, bronchitis and sinus infections. Water, juice and electrolyte drinks all help replenish the fluids we lose in a dry environment. Caffeinated drinks such as coffee, tea and cola do not count. Also, avoid alcohol. Instead, caffeine and alcohol will accelerate the effects of dehydration. Keeping the humidity in your home above 40 percent will help minimize the risks of infection. A portable hygrometer (an instrument used for measuring the moisture content) can be purchased for less than $15 at your local pharmacy or department store. Purchasing a portable warm air humidifier (about $50) is a good investment. Unfortunately, a centrally installed humidifier doesn't always do the job. Also, make sure to clean the humidifier daily and change the filter often to avoid the growth of molds and germs. Remember, the less we heat up the air in our homes, the more humidity will remain in the air. Keep the thermostat between 65-68 degrees for a comfortable environment without compromising the level of moisture in the air. Long, hot showers can contribute to dry skin and make your symptoms worse. Keep showers to less than 15 minutes, use moisturizing soaps and keep the temperature warm, rather than hot to avoid skin breakdown. Should you develop a cough, cold, headache, wheezing or discolored mucous, you may require medical treatment. Your physician, after an examination, will best be able to make additional recommendations on how to treat your symptoms and improve your health. The winter can be a beautiful time of the year. However, the effects of a dry environment can promote many undesirable medical symptoms which can adversely affect our health. By following a few simple rules, we can feel better and avoid unnecessary visits to the doctor's office. Fortunately, in a couple short months, the humidity will return (as will the spring allergies). 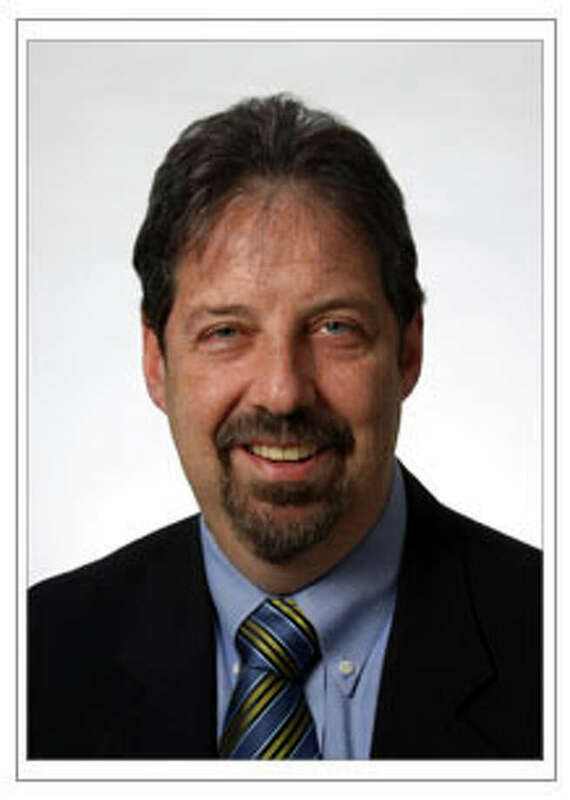 Dr. Michael Schwartz is Board Certified in Internal Medicine with a private practice in Darien.